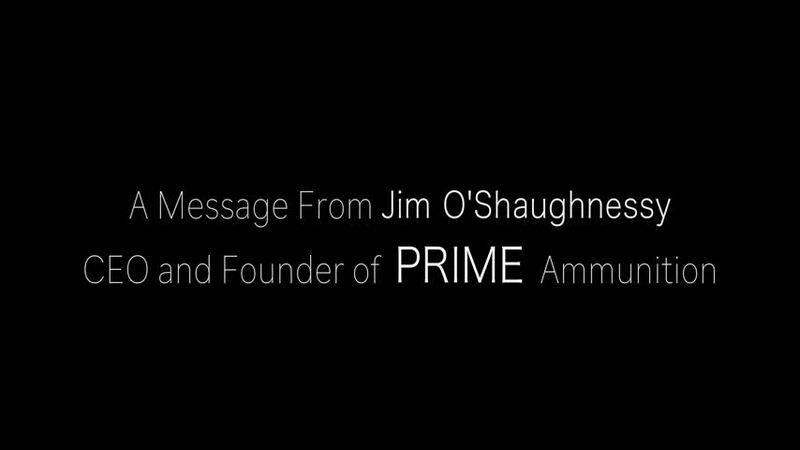 PRIME Ammo's founder and CEO goes on record officially to explain what has been keeping his company from fulfilling orders. They have bled of their capital through unethical practices by their vendor. Jim O' Shaughnessy tells all!